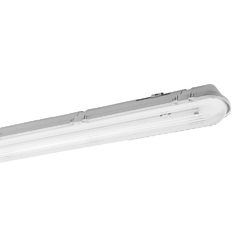 Offering you a complete choice of products which include t8 led tube, wipro led t5 batten light, 36w led t5 tube light, led t5 tube light - retrofit, led waterproof tube light fixture and linkable led tube light. 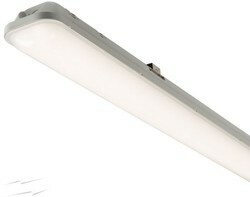 18 W LED Retrofit T8 tube for replacement of 36 W/40 W tubes. Suitable for all types of T8 tube holders. 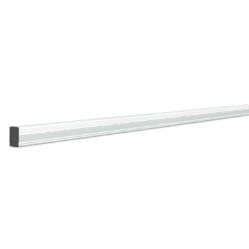 Wipro Make LED T5 Batten tubelight with centre cord. Available in 1ft-5W, 2ft-10W, 4ft-20W, 4Ft-22W & 4Ft-36W options. 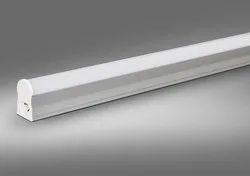 High Wattage 36W LED Batten light. Suitbale for homes, offices, warehouses, parking area etc. 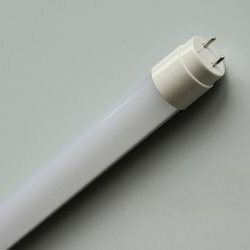 Retrofit LED T5 Tube for replacement of 28W fluorescent T5 Tubes, Suitable for all types of fixtures with T5 holders. IP65 rated dust proof/water proof LED Tri-proof light. Suitable for industres, workshops, warehouses etc. Weather proof, dust proof and corrosion proof industrial fitting suitable for 1x36, 2x36 T8 or 1x18, 2x18 LED tubelights.